are sold out!!! 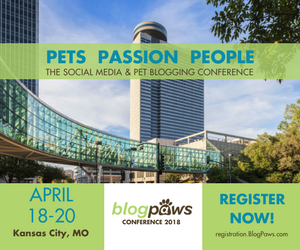 All tickets for this year's BlogPaws Conference are gone. Registration page daily from now through the conference. But wait, there's more news…. miles of the Conference Headquarters. Masks, those "Big Checks" and more)! those tails wagging: BlogPaws 2013 is here! Desperately hopes Mum will save up enough to go (even though she will miss the early pricing)…..